It&apos;s Friday! Are you visiting South County, RI for the weekend? See what fun, foodie events are taking place this weekend. Are you a Nordic virgin? Well, this weekend is a good time to lose your virginity at the Nordic Lodge and get a free t-shirt! 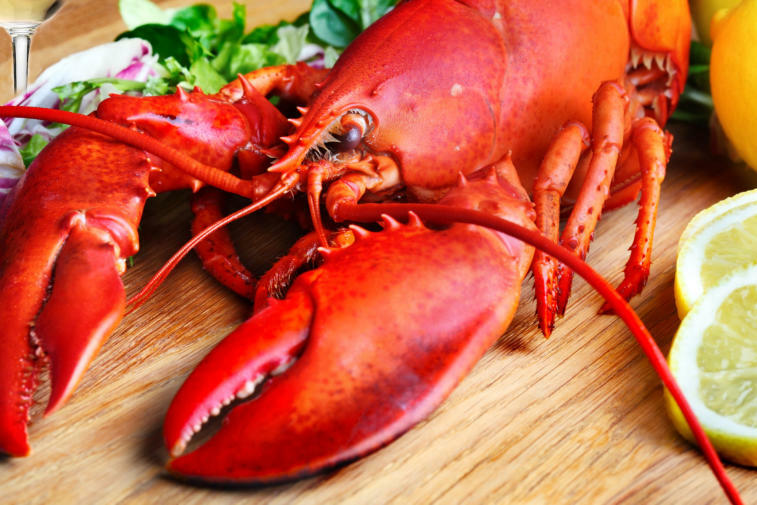 We mean, your all-you-can-eat lobster buffet virgin at the acclaimed Nordic Lodge. More info here. Leave the long lines and overcrowded theaters behind; treat yourself to dinner and a movie, Ocean House style! 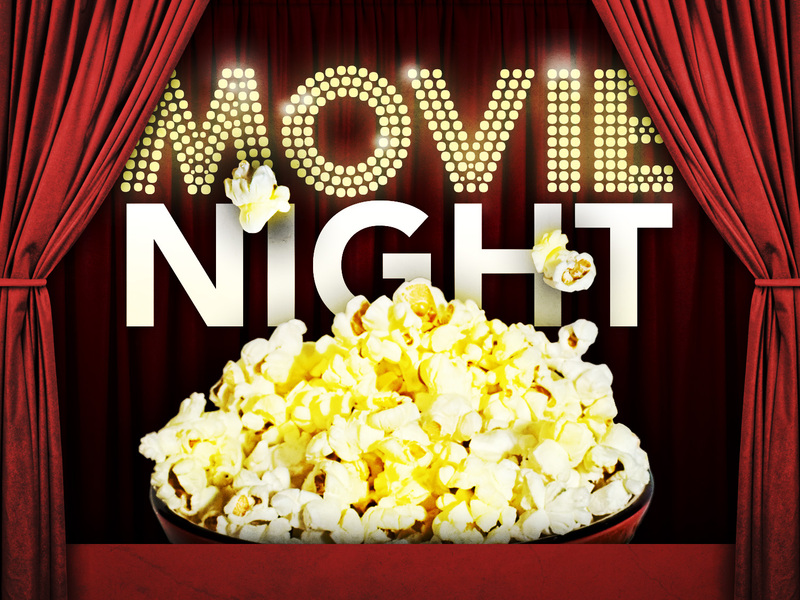 For July and August, the monthly movie nights move outside where you can enjoy a favorite film paired with a thoughtfully prepared buffet-style meal, freshly popped popcorn, and candy. This Sunday night is the Best Exotic Marigold Hotel. More info here. 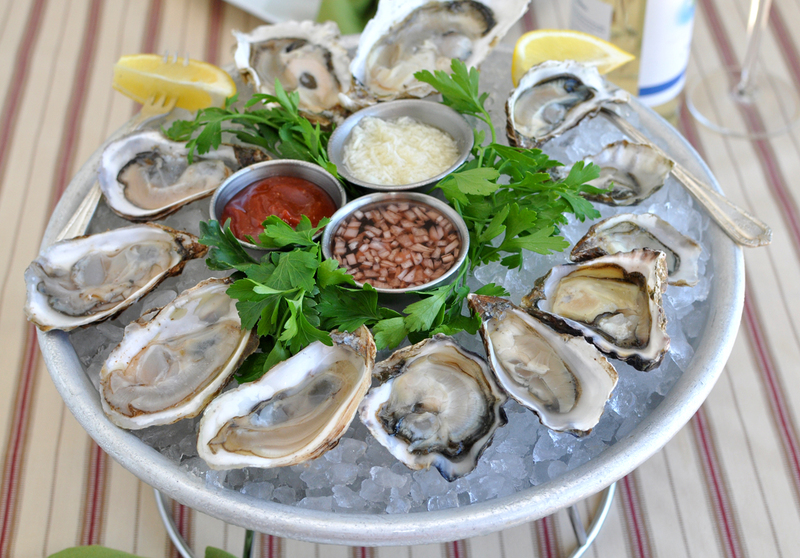 Head on over to Two Ten Oyster Bar by the Marina in Wakefield for buck-a-shuck oysters, $3 draft beers and $6 martinis. More details here. There&apos;s nothing more quintessentially summer than enjoying the freshest seafood from local waters, classic BBQ fare and live music by the sea. 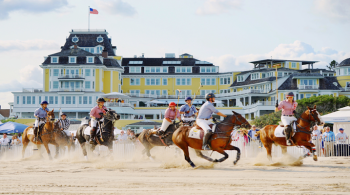 Join Ocean House on Friday and Saturday nights (except July 3/4 and Aug 28) for this timeless New England tradition. 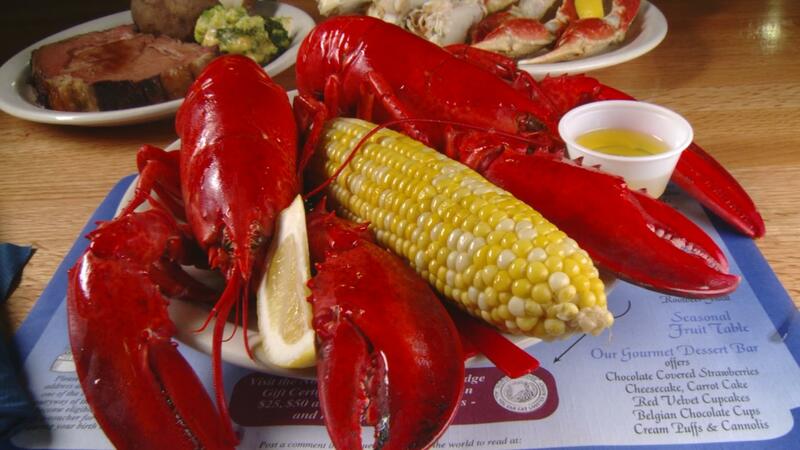 Lobster boils every summer Friday at the Ocean House start tonight. More details here.